How amazing is this top? I just love Daniel Rainn. I sold one of my favorite tops of his because it no longer fit me. Obviously I was sad that I couldn't find it again to replace it. 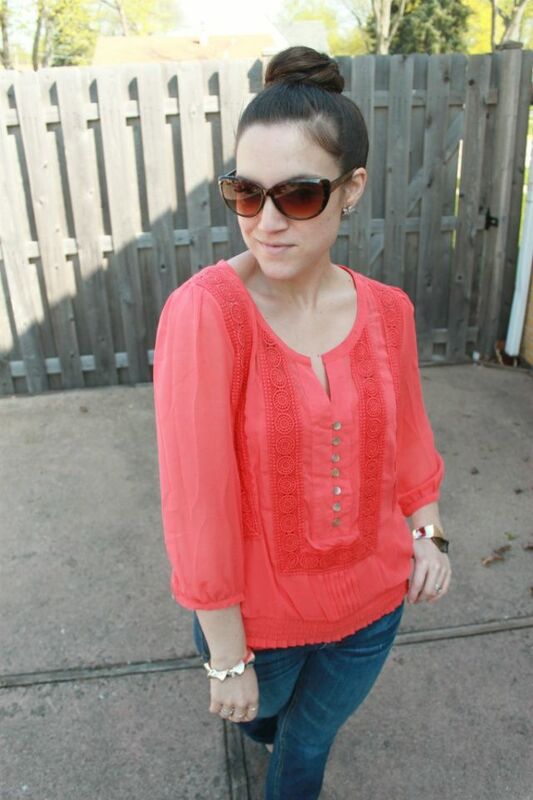 When I received this blouse in my box from ThirtySomethingFashion I was BEYOND excited! It's great for everyday wear or a night out on the town. I wore this outfit for errands, family time, and well, a normal day! What do you think? 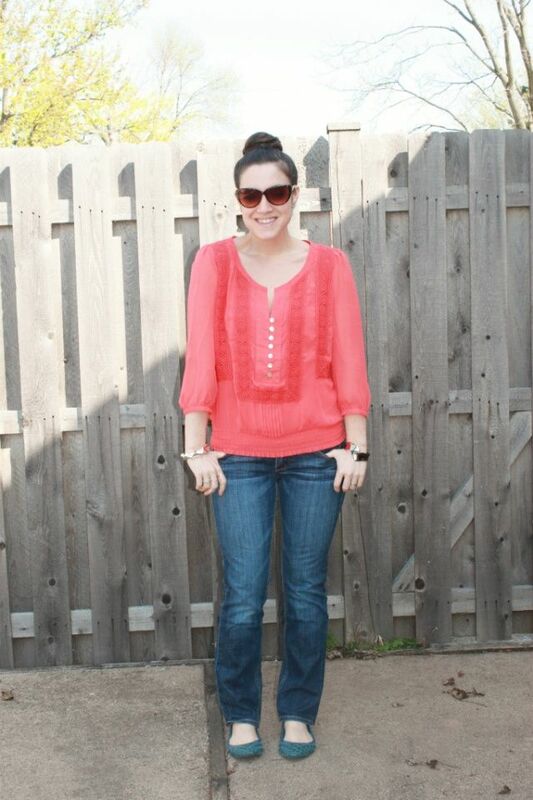 I am a big fan of denim paired with flats and a blouse. 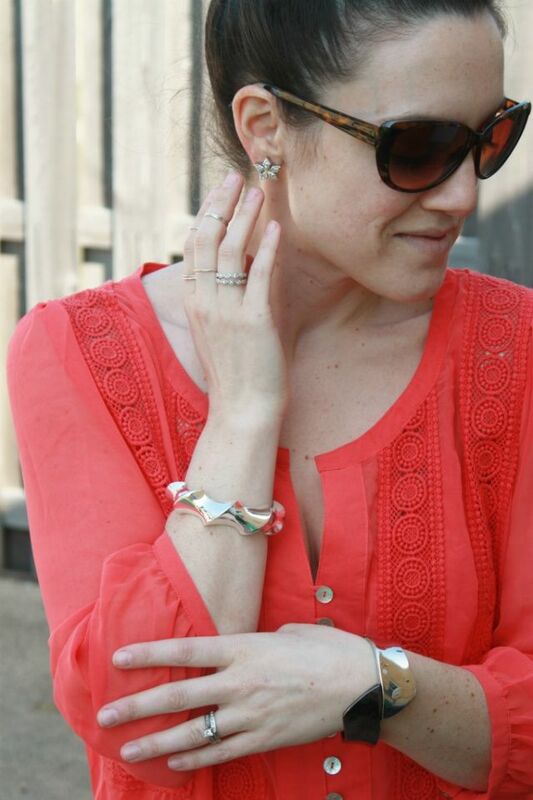 Simple, chic, and super easy to wear from day to night! This blouse IS amazing. 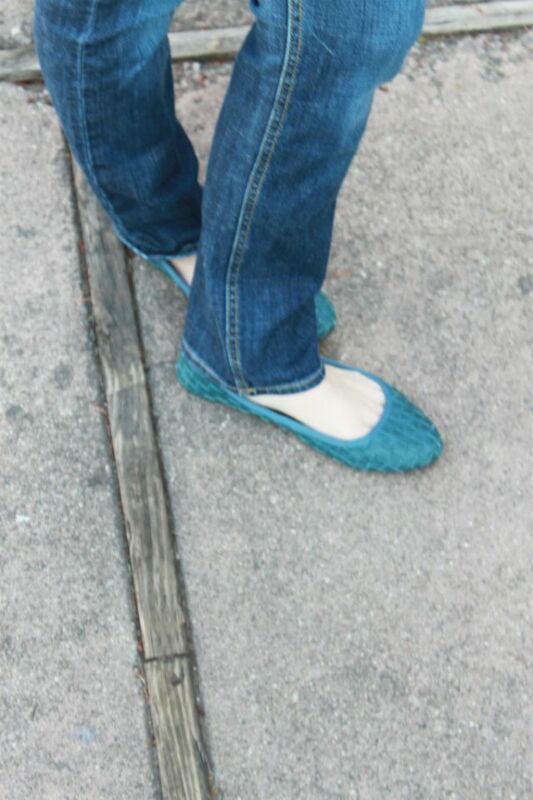 I love the skinny jeans with flats too! Looking so pretty!! i adore your sweater,xoxox.. Funny, I did a "casual/everyday" post today too. I love that color on you. So pretty! Love your top and your flats! Great outfit you put together here... Love your look! When I became a mom I realized more was not always better – and smart, compact packing was an essential back saver, since a bag is not the only thing one carries around anymore. the top is a great color. i love comfy outfits like this.